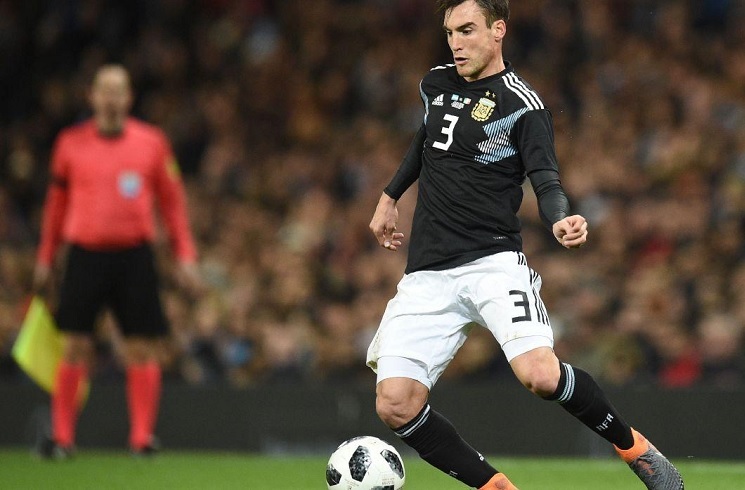 Nicolas Tagliafico playing for the Argentina National Team. 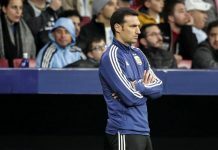 There are many reports circulating that interim Argentina coach Lionel SCALONI has decided on a starting eleven for the match against Guatemala. 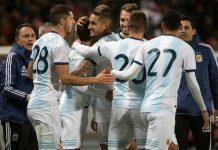 There were a few line-ups from training sessions which were recently announced but it finally looks like SCALONI has his eleven players in mind to start the match. Per reports, here’s how Argentina will start against Guatemala. As we reported, Nicolas TAGLIAFICO of Ajax is set to captain the team. 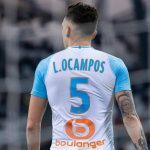 It would mean that five of the eleven would receive their first cap for Argentina. Those five being RULLI, SARAVIA, PALACIOS, SIMEONE and MARTINEZ. We wanted a major overhaul, we got a major overhaul. Truly, the beginning of a new era. Wheter it will be real overhaul time will tell. There are already rumours AFA really want bring back Messi for next month friendly against Brazil. 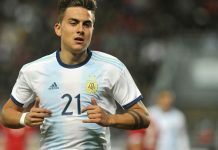 Of courst to make some money (we don’t need now Messi) .We need keep with this new players till Copa to see the overhaul. I am 100% against a Messi comeback for another 6 months at least. Messi will adapt in the shortest time possible with any group of players. absolutely obvious that Messi era is OVER! some will just refuse to accept this fact, which is understandable. 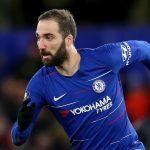 If he comes back, he will need to adapt to the team, not vice versa. The only way as I see it, he has to stay away for a while until the team builds itself. The new players will have to work hard to deserve a spot in the NT. Can’t wait for tomorrow morning 8 30, here. I don’t want to see that Wuss. this site is full of christina pictures. i missed to see national team play. i am very happy that come the time to see the team play again.